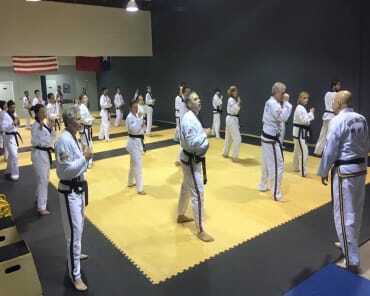 Houston's Best Martial Arts Training. Join Us In The Villages Today! A great place of Taekwondo for kids and adults... taught by some of the best and nicest practitioners in the land. 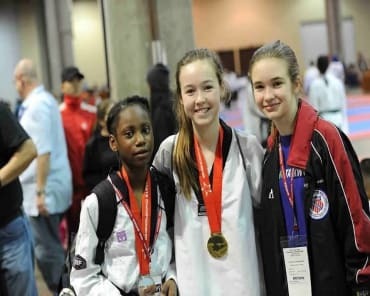 You'll love the hard work and camaraderie at the Houston Center for Taekwondo! Professional. Inspirational. Hospitable. These are the words that describe my daughter's experience at Houston Center for Taekwondo. My daughter has trained under Master Giambi for nearly 9 years. We are so grateful for the motivation and inspiration he has provided. He has helped our daughter realize her gift and to face challenges she had no idea she could conquer. Our daughter has overcome many obstacles - inside, as well as outside the competitive ring - due to Master Giambi's training which developed an inner strength she was unaware of possessing. 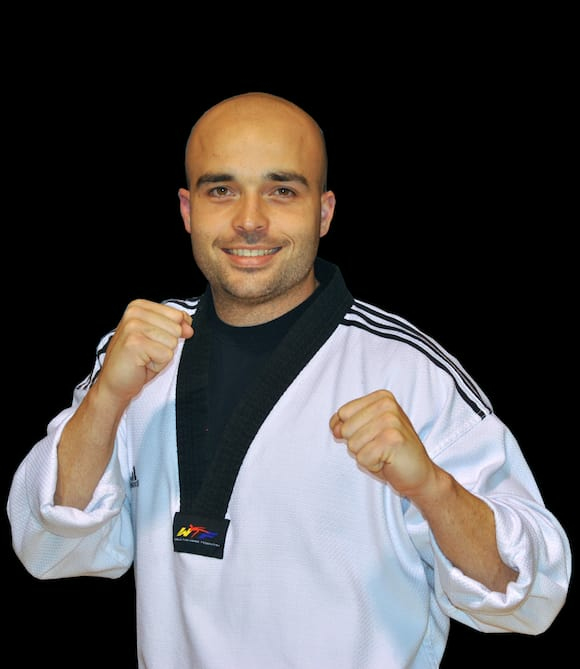 We have followed Master Giambi from one location to another because of his expertise in the sport, the connection he makes with his students, as well as the values he instills in his students. Therefore, I do not mind driving 20.3 miles 3-4 times a week for her to train at The Houston Center for Taekwondo. 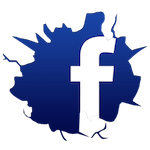 It is a wonderful environment with people I consider to be a second family. This is a fantastic place for Taekwondo. 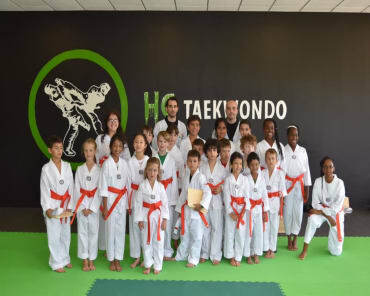 Master Reza is an excellent instructor both firm and understanding with the kids. Our son has been having a wonderful time and making great progress. I definitely recommend coming here if anyone is interested in Taekwondo for the kids.